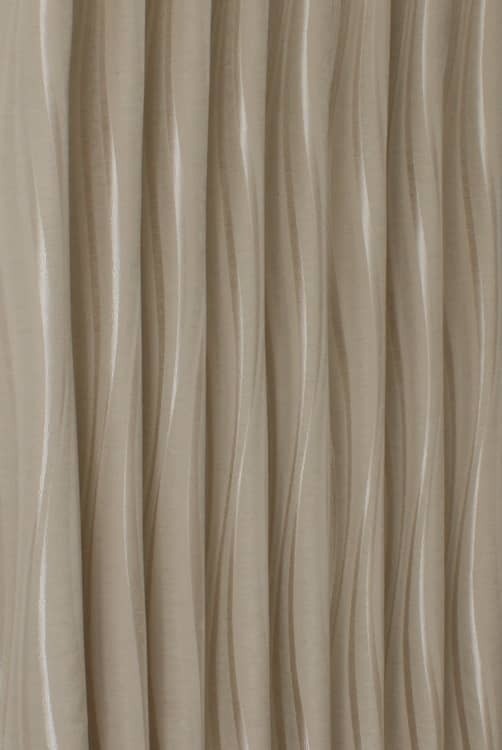 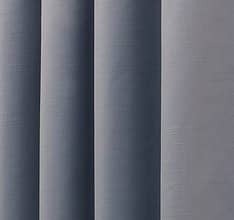 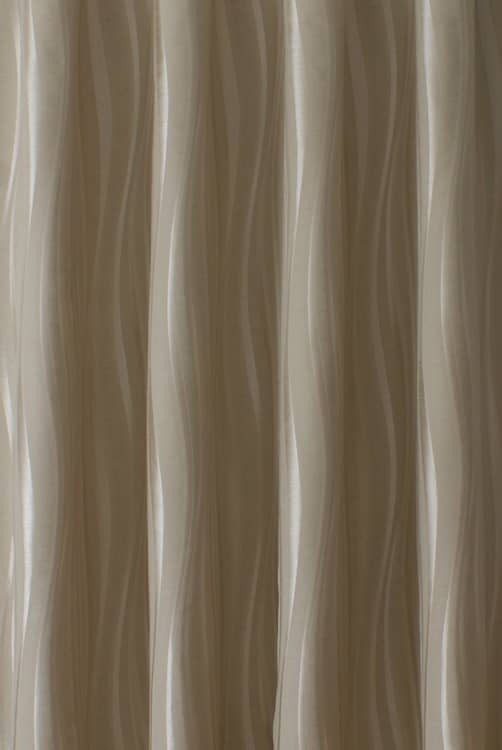 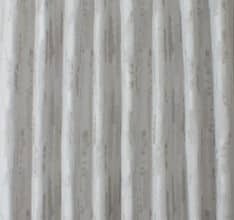 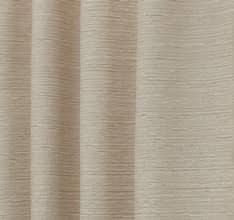 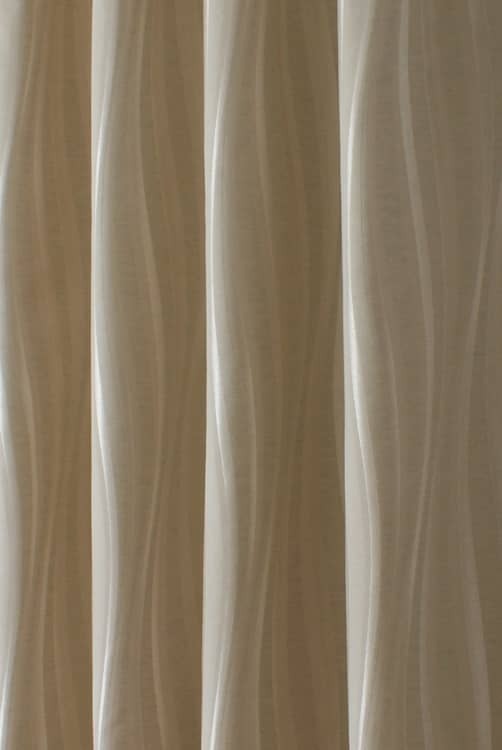 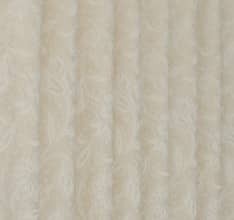 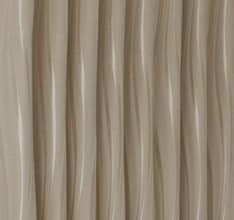 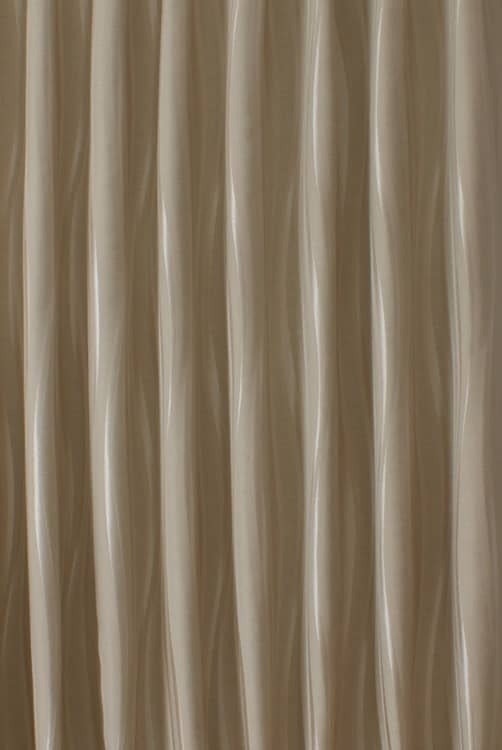 Solace is a woven fabric with an undulating vertical stripe. 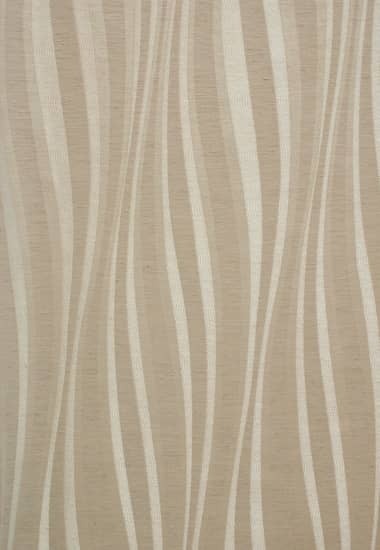 The natural linen coloured cloth contrasts with the stripes of soft satin woven detail. 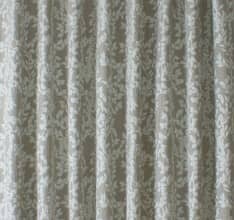 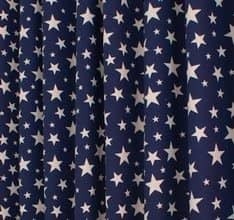 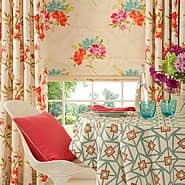 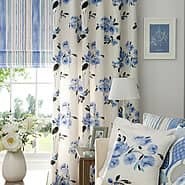 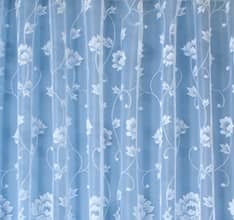 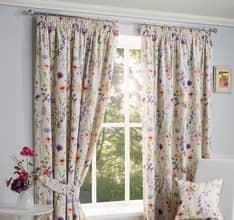 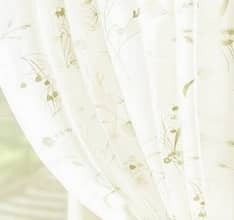 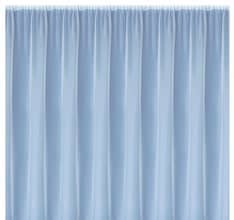 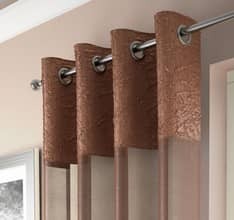 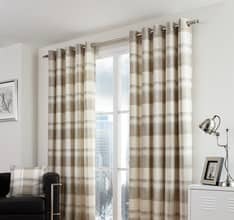 As you can see from the images, this fabric changes colour under differing lighting conditions, therefore we highly recommend requesting a sample before ordering so that you can view in your own home.